Enfo's Team Survival: Ripped Off! 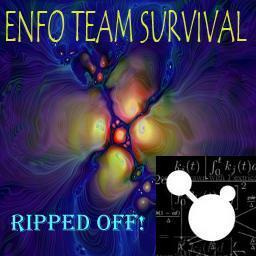 Latest: Enfo's Team Survival: Ripped Off! Based on Enfo Team Survival. This is version 1.7d. This map features permastun and Empath bug fixes and several other changes. 1.3 meg size. Five new heroes. This map can be downloaded from www.wc3sear.ch. Download Enfo's Team Survival: Ripped Off! In response to Enfo's Team Survival: Ripped Off! People deserve good life time and <a href="http://goodfinance-blog.com/topics/mortgage-loans">mortgage loans</a> or just financial loan would make it better. Because freedom bases on money state.